Women have only been competing in soccer at the Olympics since 1996 and only competing in the World Cup since 1991. 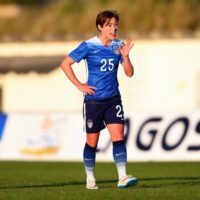 In that brief period, the United States Women’s National Team has put on a clinic for the world, winning four of the five Olympics and three of the seven World Cups. That’s quite the trophy case in just 25 years. 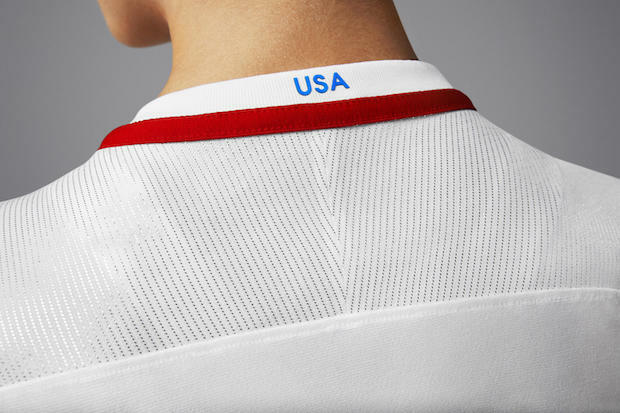 In honor of that superb silverware count, Nike has debuted the new USWNT home jersey for the 2016 Olympic Games. Platinum is the theme here, as the blue sleeves on the previous home jersey are swapped for white with metallic foil pinstripes. These absolutely glisten in the sunlight. 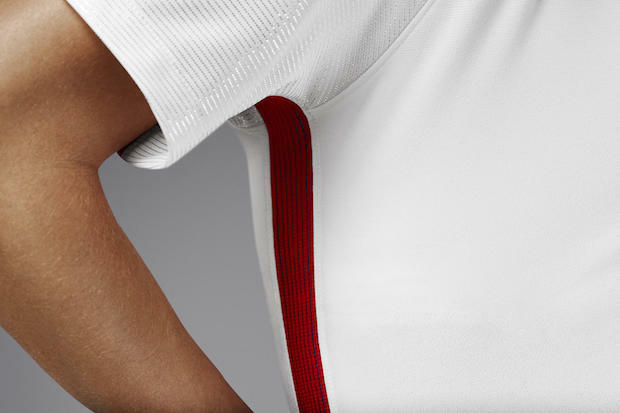 The mostly white shirt features a blue stripe down the left side and a red stripe down the right side to incorporate our nation’s colors. 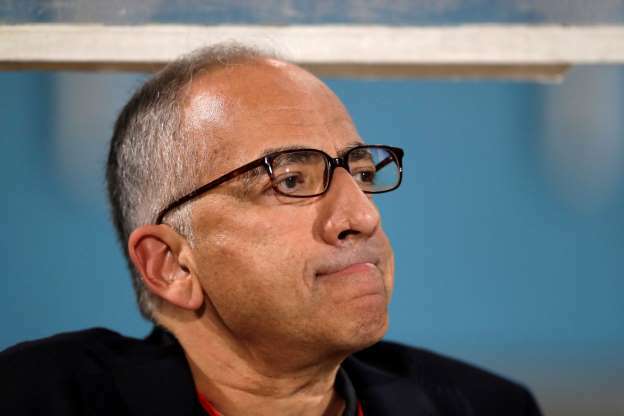 As you may have noticed, US Soccer’s fantastic new crest is not present. 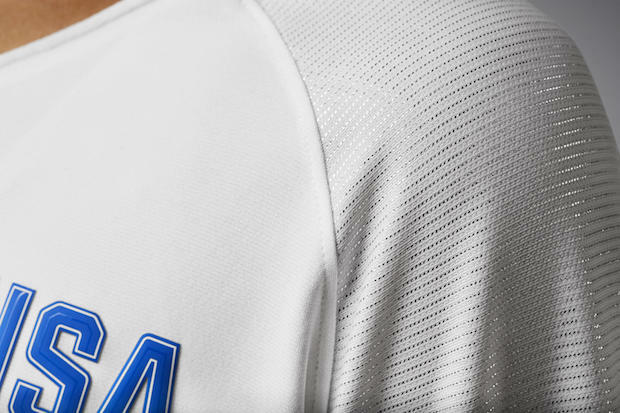 That’s because of Olympic regulations (bummer), so Nike have replaced it with glossy “USA” blue lettering. Of course, Nike’s cutting-edge Aeroswift technology is built into the authentic version of the jersey for the ultimate in lightweight performance-driven comfort. What are the USWNT’s prospects to win another Gold Medal in this new shirt? In a word, excellent. 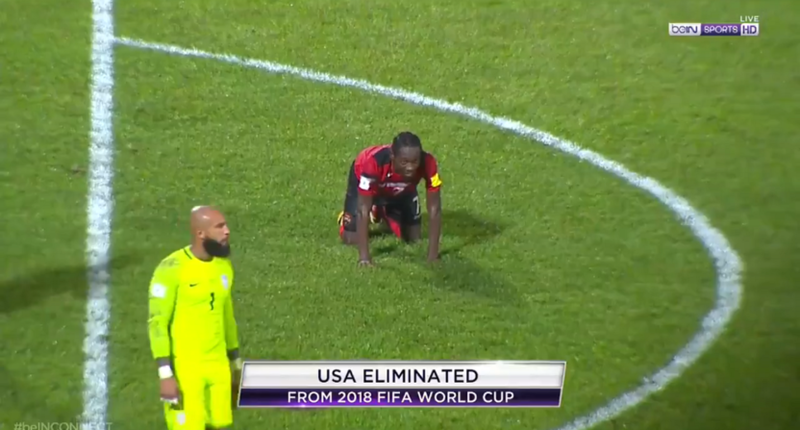 Coming off a World Cup title, the #1 team in the world was slotted into a group with New Zealand, France, and Colombia. Of those three teams, only France is ranked in the FIFA top 15. Look for names like Morgan, Lloyd, Press, Johnston and the rest of your heroes to seek even more international glory come August. 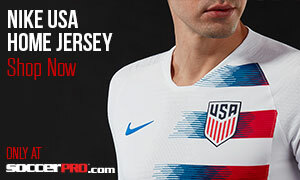 Get your USWNT home jersey at SoccerPro!